The Project is important for connecting Navarangpur District of Western Odisha, with Jeypore, an existing Station on Kottavalasa- Kirandul line. This line will provide connectivity to important towns viz. Koraput, Jeypore, Jagdalpur, Dantewada. Further, the line is useful for connecting Navarangpur to Junagarh/Kalahandi District and result in short lead to many other places of Odisha, Chhattisgarh & Andhra Pradesh. Further, State Govt. of Odisha will be bearing entire cost of land and 50% of the construction cost of the project. New B.G. 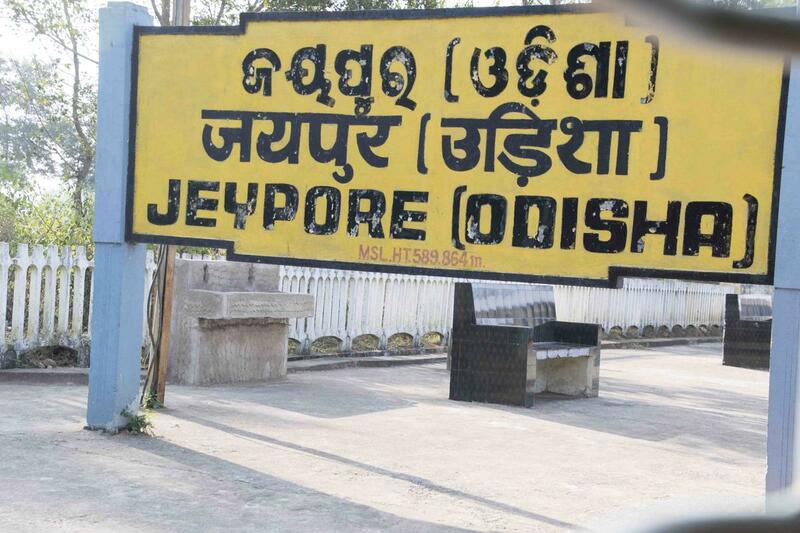 Railway Line between Jeypore & Navarangpur. 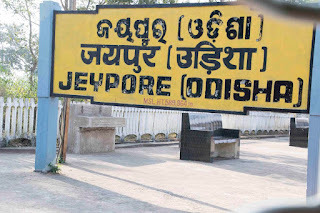 The Project is important for connecting Navarangpur District of Western Odisha, with Jeypore, an existing Station on Kottavalasa- Kirandul line. This line will provide connectivity to important towns viz. Koraput, Jeypore, Jagdalpur, Dantewada. Further, the line is useful for connecting Navarangpur to Junagarh/Kalahanidi District and result in short lead to many other places of Odisha, Chhattisgarh & Andhra Pradesh. Once implemented, this important rail line will connect Navarangpur District of Western Odisha, not connected with railway line, with Jeypore, the existing station on Kottavalasa- Kirandul line, thus connecting other important towns viz. Koraput, Jeypore, Jagdalpur, Dantewada. This line will also connect Navarangpur with Junagarh/Kalahandi District and result in short lead to many other places of Odisha, Chhattisgarh & Andhra Pradesh. Besides freight traffic viz. Maize, Rice, fertilizer, cement, wheat, POL etc. is expected from various villages en-route.